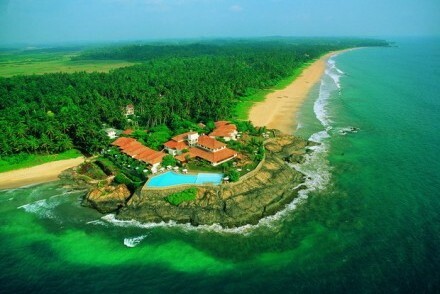 The Bentota Ganga (river) makes a large sweep to the south before turning to flow northwards into the Indian Ocean. 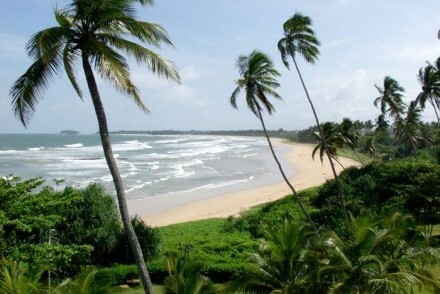 At this point, river and sea form a narrow spit of land almost 3 km long, which is one of the main beach areas for the Bentota area. 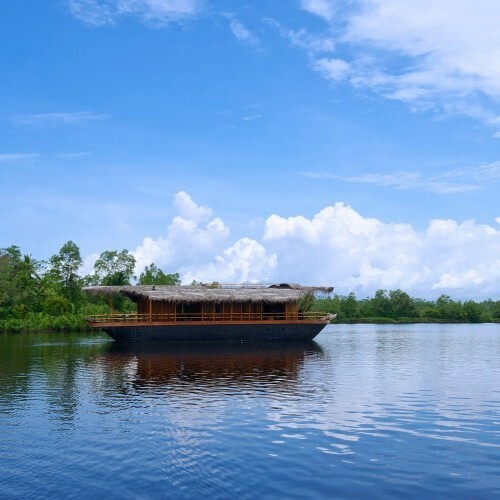 Many of the hotels and guest houses are located around the sea lagoon and some of these are accessible only by boat. 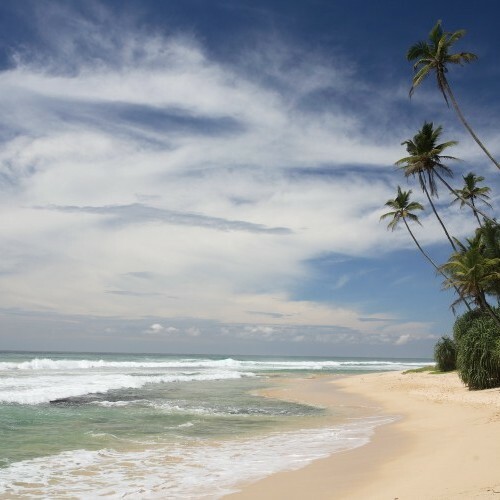 This area is busy during the high season so for a more tranquil feel, head 5 km south to Induruwa, which has a quieter stretch of beach next to a fishing village. 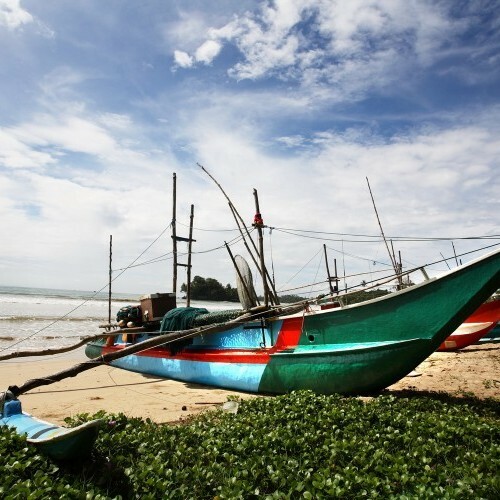 Another long sandy beach can be found at Ahungalla, which is 10 km further south. 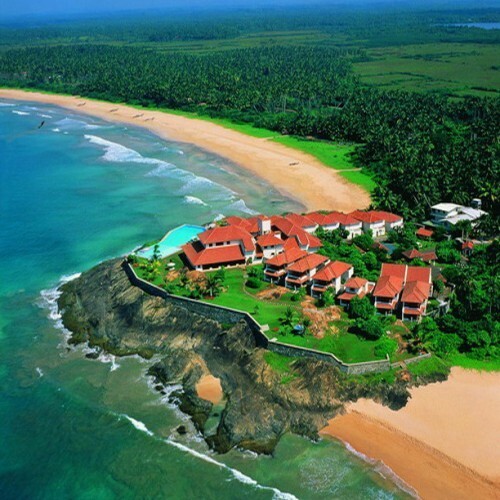 With a wide selection of boutique and resort hotels, smart villas, and even a house boat on offer as well as a lagoon ideal for water sports, Bentota has something for everyone. 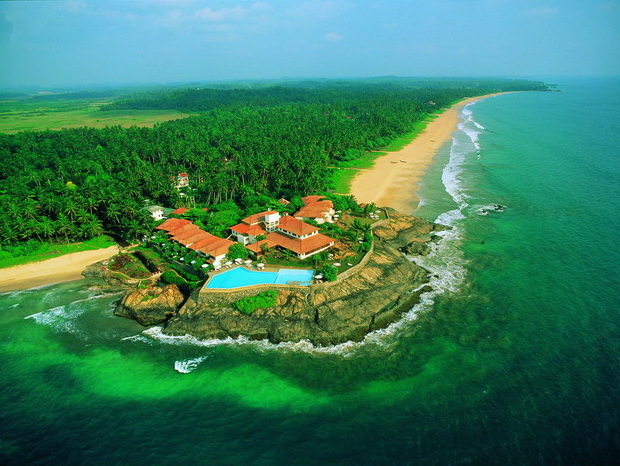 It is also well positioned for visits to wonderful tropical gardens, traditional mask carvers and Galle as well as river boat trips. 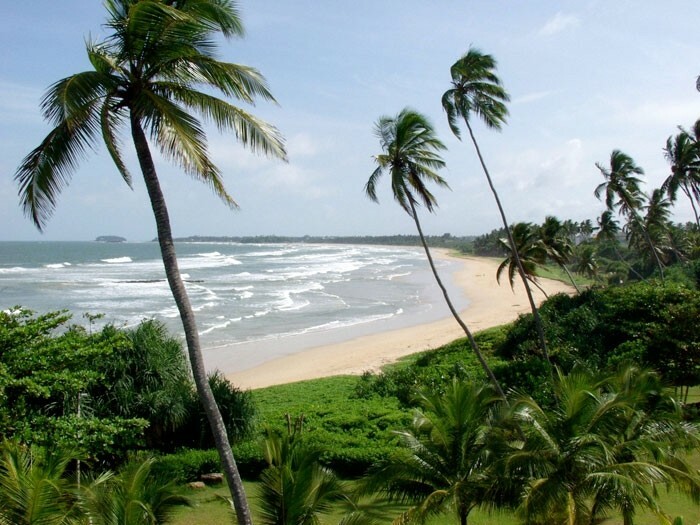 Explore the West and areas near Bentota. Magnificently situated on a rocky headland dividing two unspoilt, surf-swept beaches and backed by dense coconut plantations, relax in the lap of luxury, cool off in the infinity swimming pool, and enjoy the superb food and attentive service.